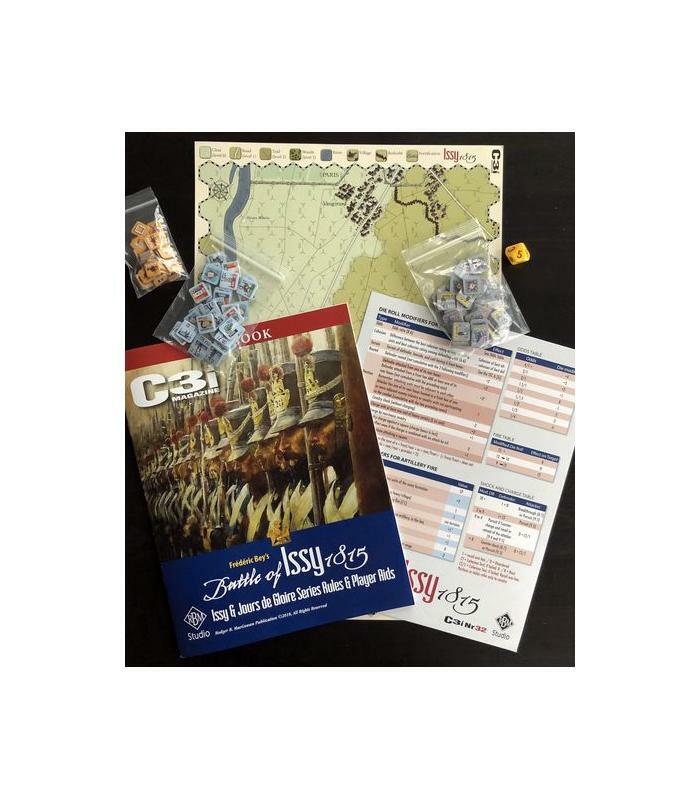 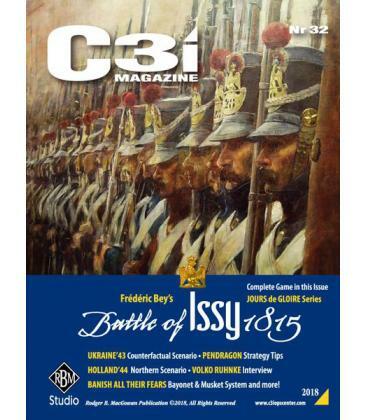 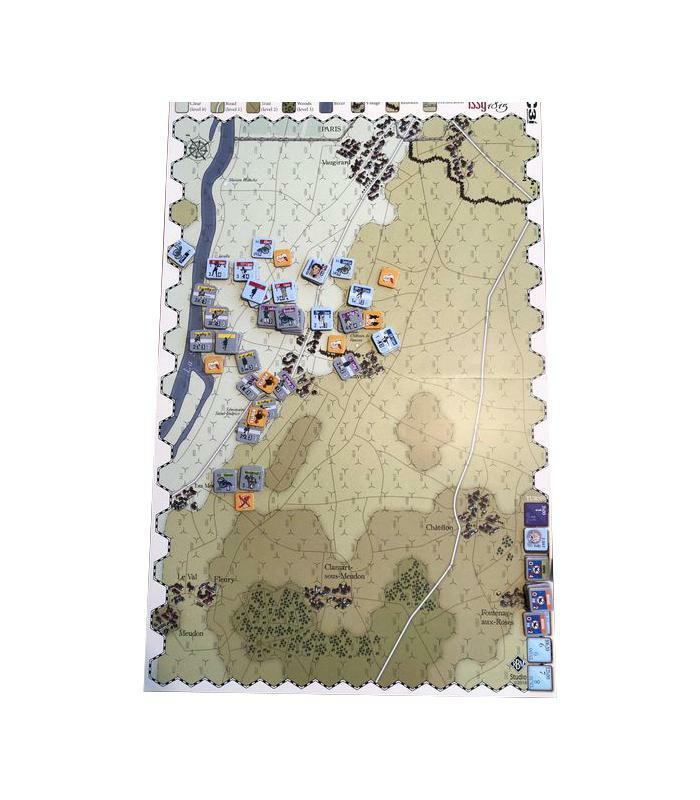 Continuing the Jours de Gloire Series, the Battle of Issy 1815, designed by Frédéric Bey, is a complete, Standalone Game included with RBM Studio's C3i Magazine, Nr. 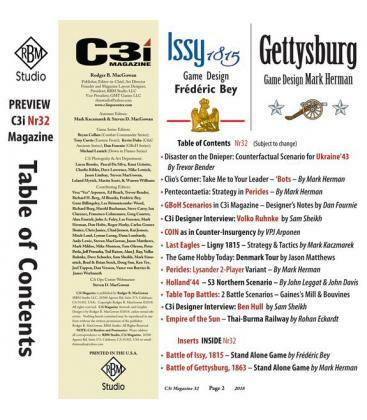 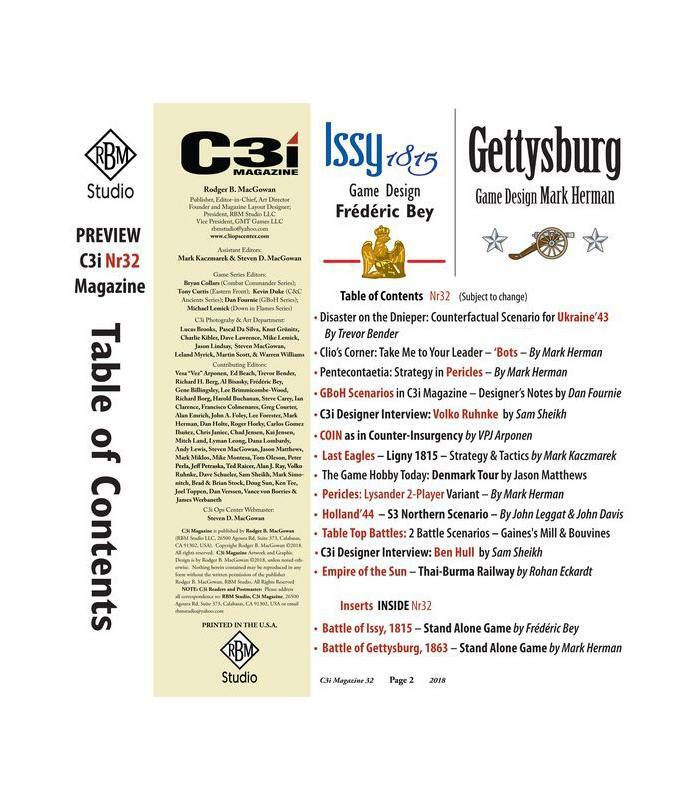 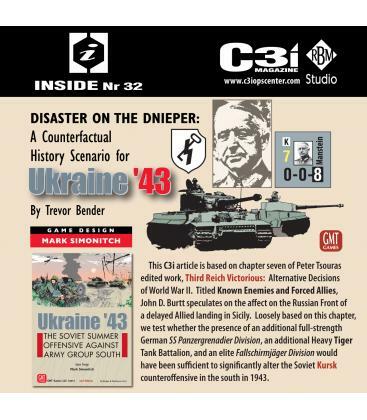 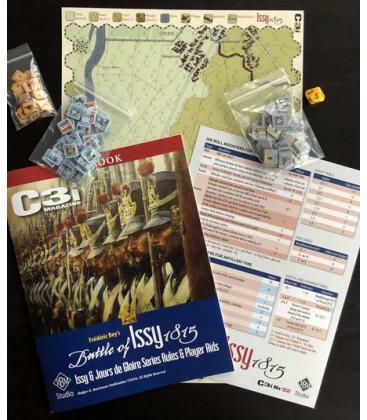 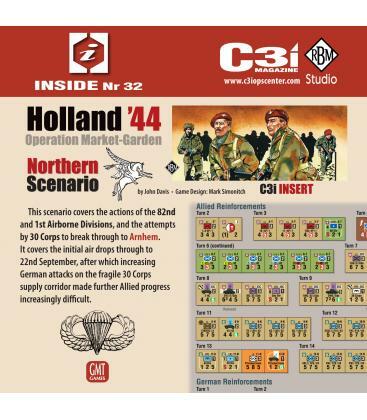 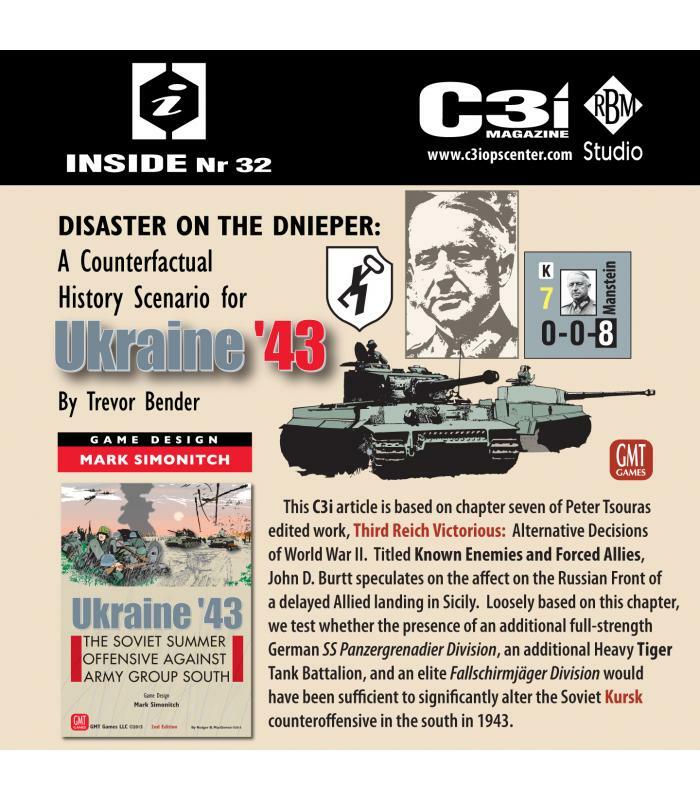 32 (also included in this issue is the "Battle of Gettysburg 1863", designed by Mark Herman). 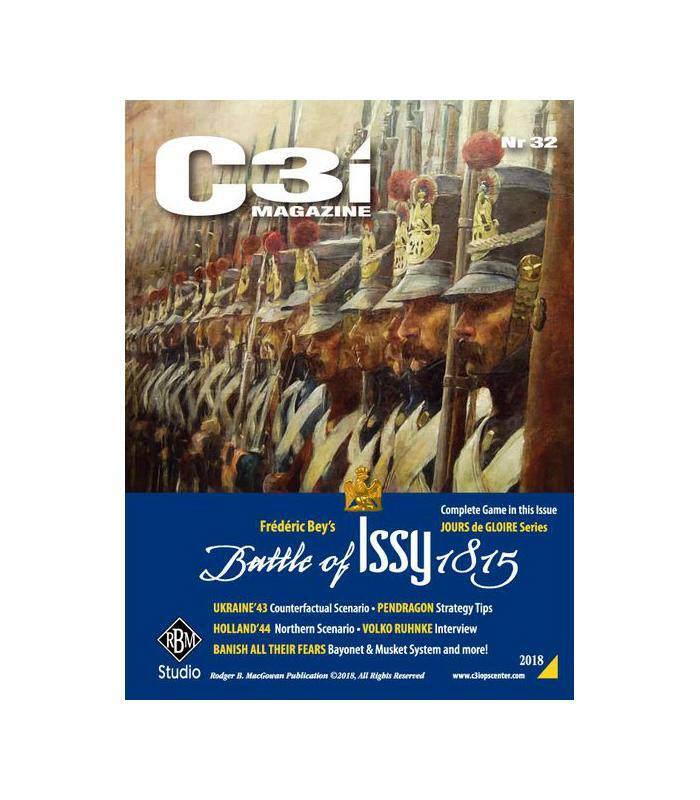 The Battle of Issy was fought on 2 and 3 July 1815, in and around the Village of Issy, a short distance southwest of Paris. 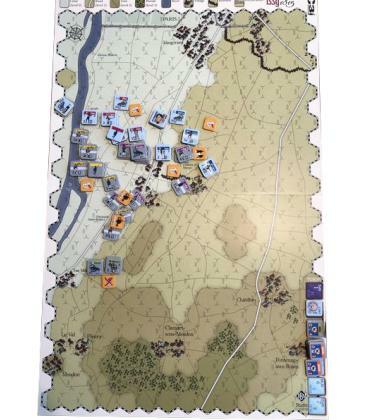 The result was a victory for Prussian General Hans Joachim von Zieten over a French army commanded by General Dominique Vandamme.